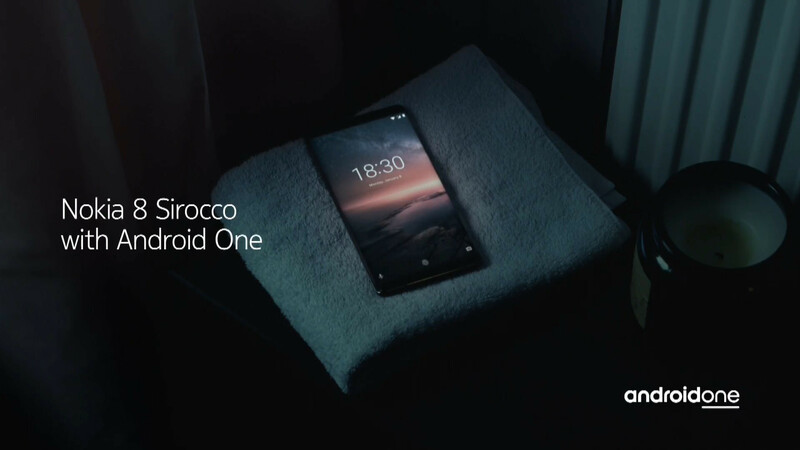 HMD Global has just announced its latest flagship smartphone, the Nokia 8 Sirocco, which features a curved edge display, top-of-the-line specifications and Android One. 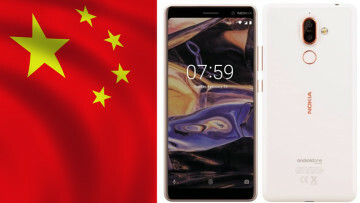 The Nokia 9 smartphone that was rumored to launch in China earlier this year is in reality the Nokia 8 Sirocco. 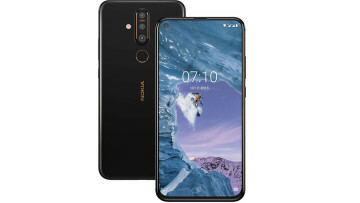 HMD Global has included all the top end hardware in the device starting with a 5.7-inch P-OLED screen with a Quad HD+ resolution with a 18:9 aspect ratio. Under the hood, the device will feature last year's Snapdragon 835 chipset, 6 GB of RAM and 128 GB of internal storage. 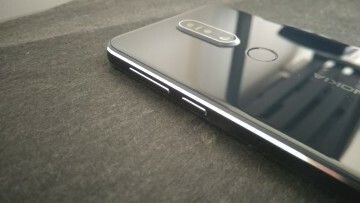 A dual-camera setup with 12-megapixel sensors and ZEISS lenses on the rear and a 5-megapixel one on the front will take care of the imaging on the Nokia 8 Sirocco. The battery capacity of the device is 3260 mAh. 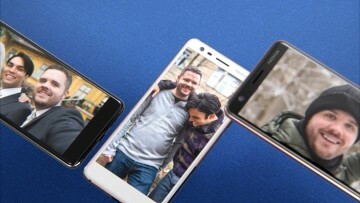 While the device is IP67 dust and water resistant, it is the first Nokia phone to lack the headphone jack. The smartphone will retail for €749 and will be made available starting April in most of HMD Global's existing markets.